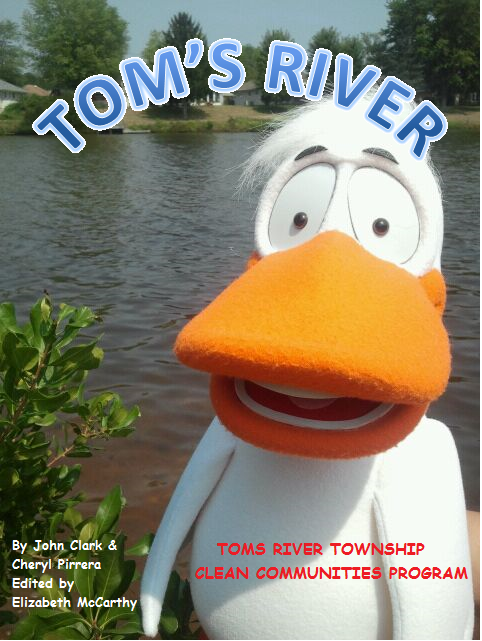 (The contents of this page and its links are available on a CD, free of charge. 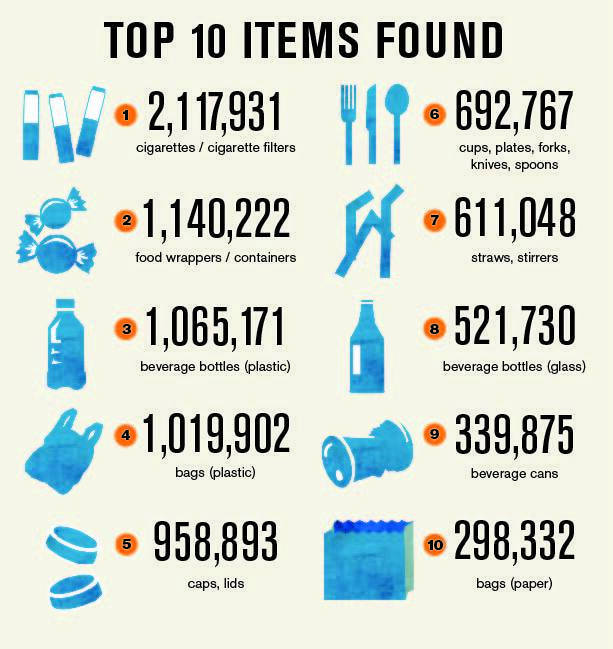 The Clean Communities Act, passed first in 1986 and later in 2002, establishes a funding mechanism for the program by placing a user-fee on manufacturers, wholesalers and distributors who may produce litter-generating products. The user-fee, collected by the Department of Treasury and disbursed by the Department of Environment Protection, generates approximately $14 million each year. $375,000 is disbursed to a non profit (currently the Clean Communities Council) for the implementation of statewide education related to litter-abatement. 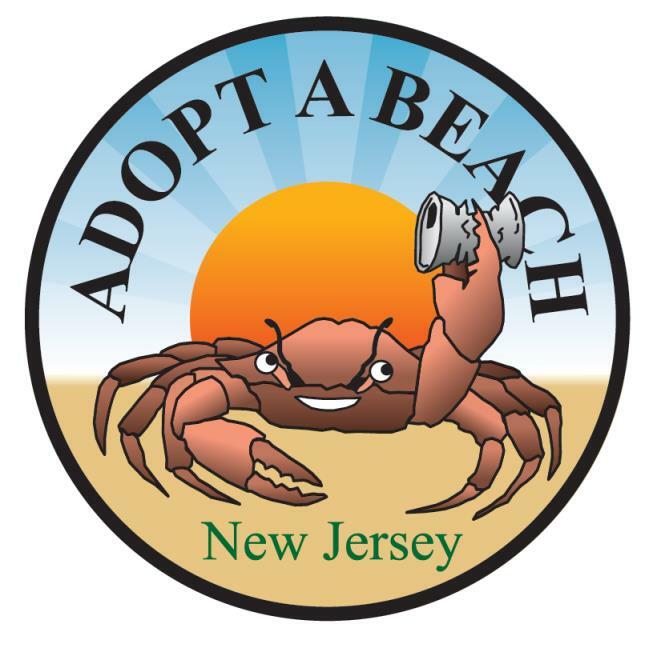 New Jersey Clean Communities at the local level involves a three-fold attack on litter: cleanup, enforcement and education. How are we solving the problem? The majority of the Clean Communities Program Fund is allocated to local governments so it is incumbent upon those agencies to carry out effective litter abatement programs. Those programs should include the volunteer cleanup of public lands, enforcement of anti-litter laws, and education of children and adults. Municipalities and counties accepting grant funds are required by the 2002 Clean Communities Act to submit statistical reports each year to the Clean Communities Council. 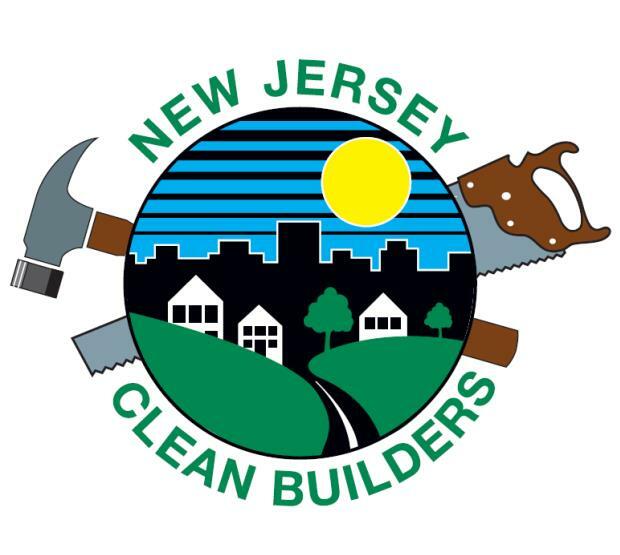 The reports may be completed online at http://www.njclean.org. Statistical reports are due no later than June 30, with a one-month grace period. 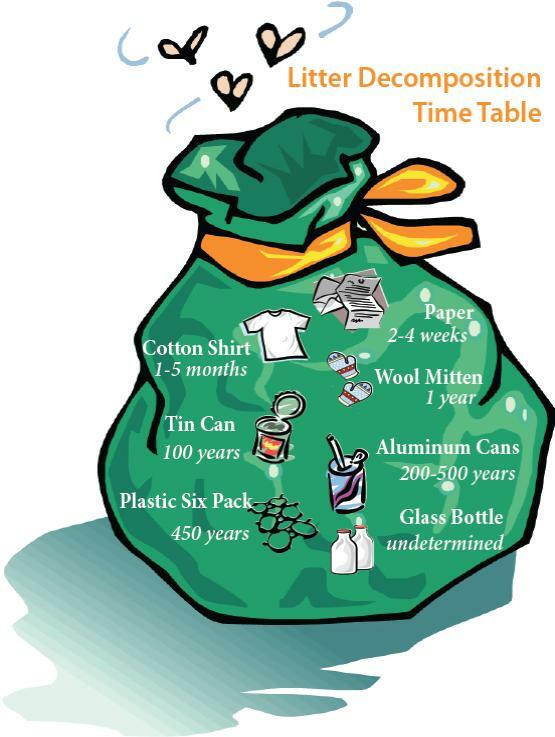 The deadline for the expenditures of funds established by the Department of Environmental Protection is June 30 of the next calendar year. As per State requirements, records regarding Clean Communities grant expenditures should be kept for six years after the expiration of the grant. 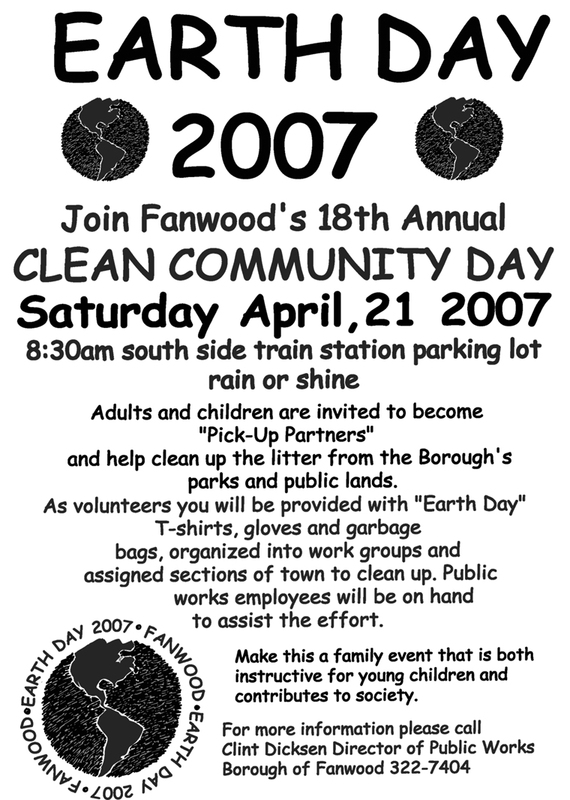 Sample Flyer (Clifton) (Fanwood) (South Brunswick1) (South Brunswick2) (Fairlawn) (Burlington) new! (Berkeley Heights) new! Assembly Program List A note to presenters new! 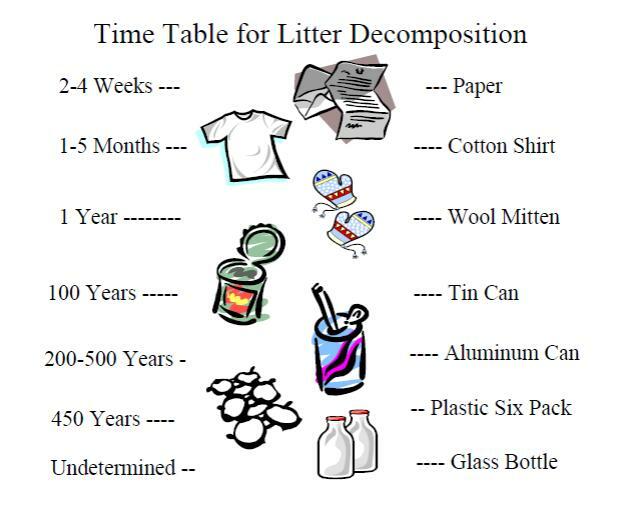 “How long does it take to decompose?” game new! Suggested Environmental Projects for Schools AmeriCorps Programs new! Fishing Line Receptacles (State of NJ/BoatUS) updated! Ocean Conservancy’s Clean Swell app new! Plastic Straws – The move to reduce their use new! 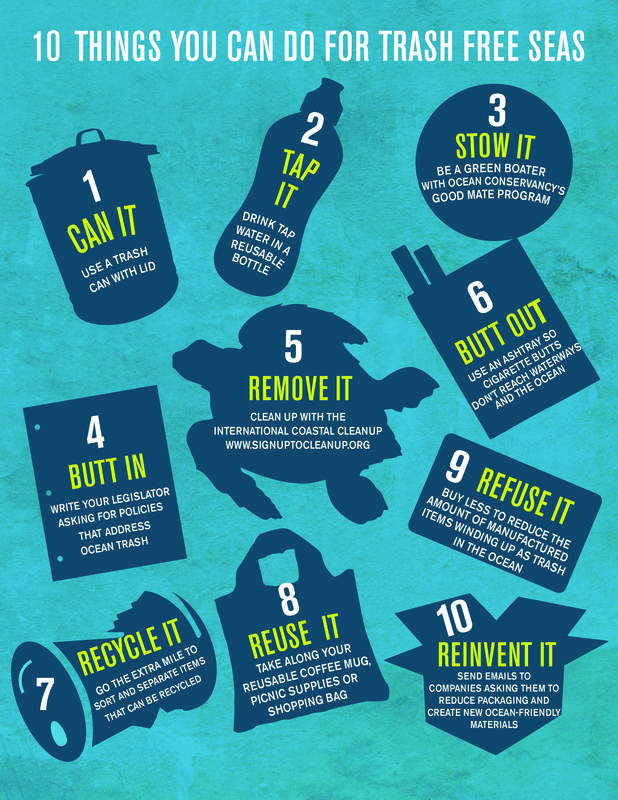 NJDEP infographics – including one on litter new!